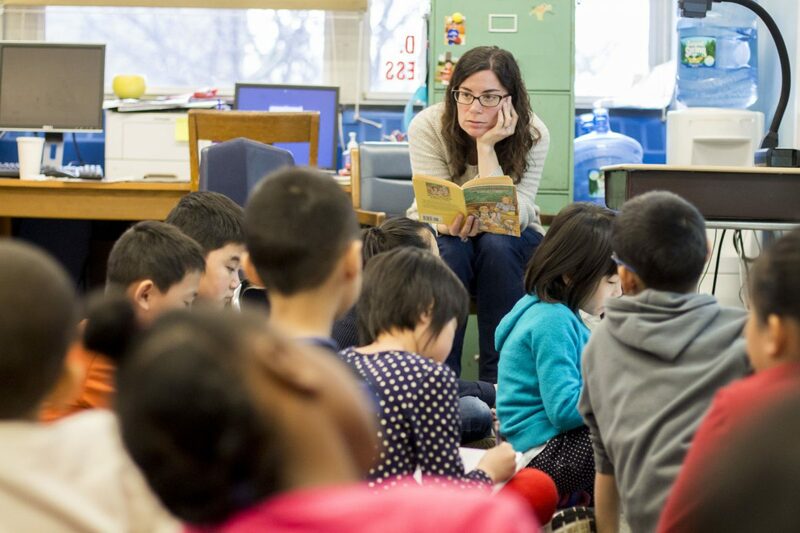 Bringing culturally and linguistically relevant literature into the classroom embraces the language practices, cultures, and identities of bilinguals. Such texts also help bilingual students draw upon their background knowledge to comprehend their reading. Resources in this section include a guide to Latino literature, as well as lists of books and resources featuring characters from a range of other cultural and linguistic backgrounds. 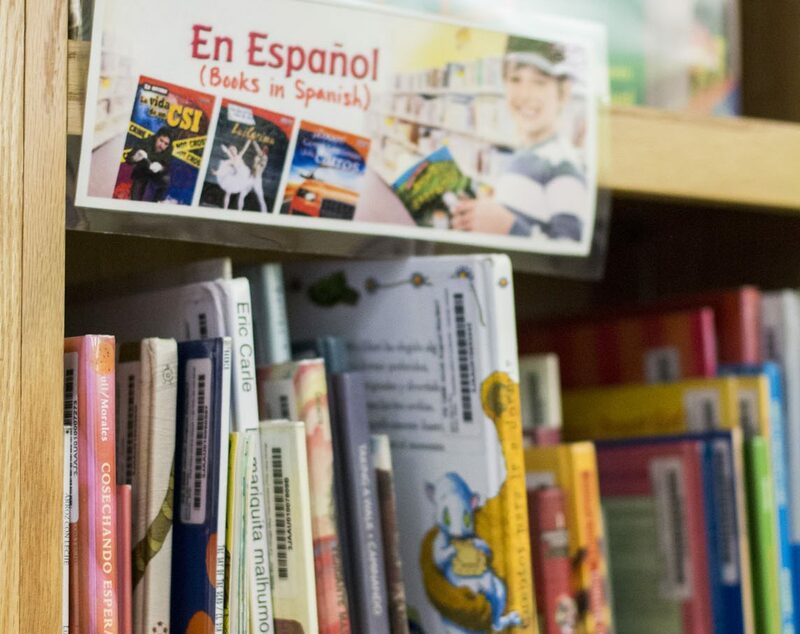 The CUNY-NYSIEB Guide to Translanguaging in Latino/a Literature: This guide offers analysis of language use in 32 works of Latino/a literature that are appropriate for Grades PreK-12, analyzing 17 books for grades PreK-6 and 15 books for grades 7-12. The analysis of each book includes lexile level, themes, author biography and website, a list of supplemental resources, a summary of the book, and an analysis of the way that the author uses translanguaging, the flexible use of linguistic resources, in literature. Relevant Literature on Latino/a Culture and Language - Elementary Schools - Updated June 2016: This list contains a variety of children’s literature where the characters reflect the diversity of the Latino community. These books are relevant for Latino/a students in the elementary grades but also for any other student. Relevant Literature on Latino/a Culture and Language - Middle School and High School - Updated June 2016: This list contains a variety of children’s literature where the characters reflect the diversity of the Latino community. These books are relevant for Latino/a students, and any other student in middle and high schools. Relevant Culturally Relevant Literature (Non-Latino/a Culture) – All Grades - Updated June 2016: This list contains a variety of children’s literature where the characters reflect the diversity of cultures and languages of students in our classrooms. Some of the books are for students in elementary grades and others for those in middle and high school grades. Social Issues Book club list: This list contains children’s literature that addresses a variety of social issues. The list is organized by reading level. The list was created with 4th and 5th grade in mind , though some of the books can also be used with younger children and the higher reading level books are also appropriate for middle school. Recommended Children’s Books and Music for Early Childhood: This list contains children’s literature, music, and oral traditions for children in early childhood classes. Mustard Seed Books—Digital culturally relevant books for beginning readers that are available for download in both English and Spanish. Print versions are available as well. The books are designed with tutoring programs in mind, the pictures are high interest, selected to spark conversations, questions and encourage rereadings. Unite for Literacy—A website dedicated to creating picture book “abundance” for children around the world. This free online library of books is for children birth through age 8. The books currently appear only in English text, but children and their families can listen to fluent native speakers provide a “rendition” of them in up to 15 world and indigenous languages. Select a language other than English from the “narration” pull down menu in the upper left hand corner.